Experience submerged seating in your own plunge pool - featuring possibly the best view in the world? 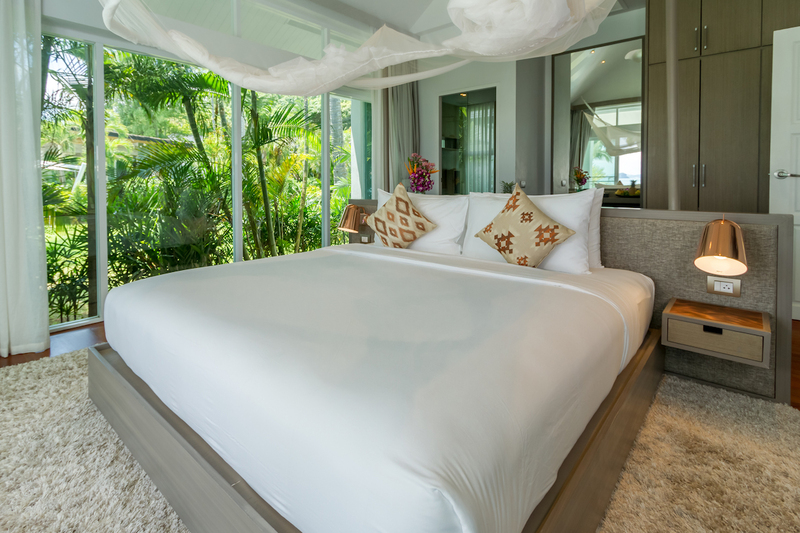 Two bedrooms and a large living room, with an innovative tasteful design - overlooking the limestone rock formations of Phang Nga Bay. Enjoy outdoor privacy in a stylish surrounding. Stretch out in the longest pool on Koh Yao Noi, sample our cuisine and extensive beverage selection. 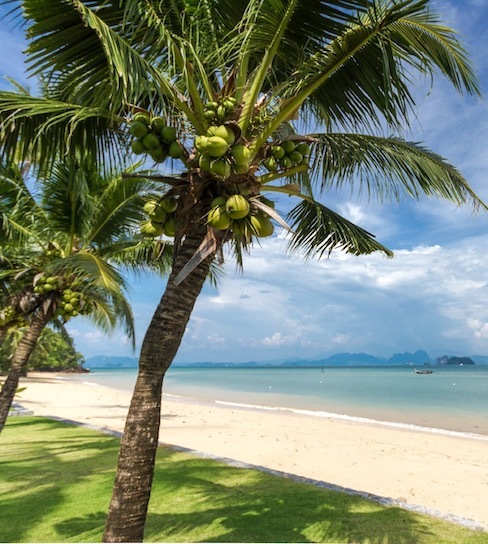 Spoil yourself in Coastal Escape Koh Yao Noi as a couple or family. 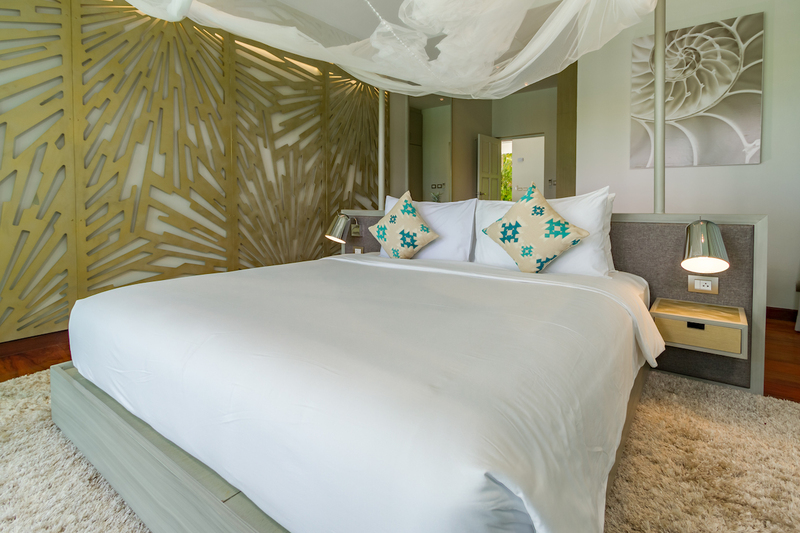 Occupy all our four prime located villas and have your own private paradise.